We come alongside women, locally and worldwide, in difficult situations, such as: those recovering from divorce, sexual exploitation, those in crises, hopeless by disappointment and gripped by misfortunes. Offering READ MORE strategic support I.e. One to One Mentoring and DAWN - divorce aftercare programs. Additionally, providing education and life skills, that result in women rising above their circumstances to not only survive but to be an overcomes, empowering them to help others! Accelerated learning for curious, self-motivating learners looking for academic challenges. James Bonham Academy has established an internal charter school serving K-8 students with special emphasis on Languages, Fine Arts, and Environmental Science. Our Two-Way Dual Language Program adds READ MORE conversational languages for both dual language (third language) and regular education students (Spanish). The Boy Scouts of America is one of the nation's largest and most prominent values-based youth development organizations. The BSA provides a program for young people that builds character, trains READ MORE them in the responsibilities of participating citizenship, and develops personal fitness. 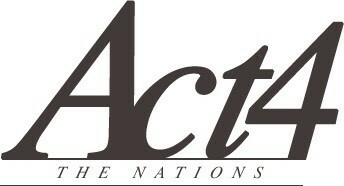 First organized in 1927 with eight boys from Picayune, Mississippi, the Pine Burr Area Council now serves thousands of youth across the 17 counties of south Mississippi. 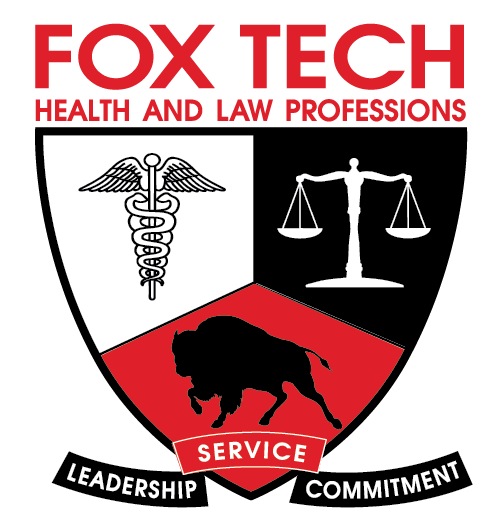 CAST Tech is located downtown in two freshly renovated buildings on the Fox Tech High School campus. The school works hand-in-hand with industry partners to prepare students for careers in READ MORE technology and business and includes flexible schedules, hands-on projects and real-world problems to solve, as well as job-shadowing, mentorships, internships and job opportunities upon graduation. Students from across Bexar County and surrounding areas may apply. Camp Loyaltown is located in the Catskill Mountains, 2 and 1/2 hours North of New York City and 3 hours north of Nassau County’s western border. Each year, more than READ MORE 650 campers enjoy the wonders of the outdoors in a safe and fun environment. We are an accredited camp by the American Campers Association (ACA). Campers and staff live in modernized, rustic-style cabins which house anywhere from 4 to 12 campers and staff members. Each cabin has its own showers and restroom facilities. adaptive playgrounds, ball fields and indoor/outdoor basketball courts, a dance studio and a performing arts stage as well as many various craft studies that are conducted in a beautiful natural setting. Our on-site, health center is equipped to handle each camper’s medical needs and is staffed by RNs with years of experience caring for individuals with developmental disabilities. Additionally, Camp Loyaltown has access to a doctor in the local community. 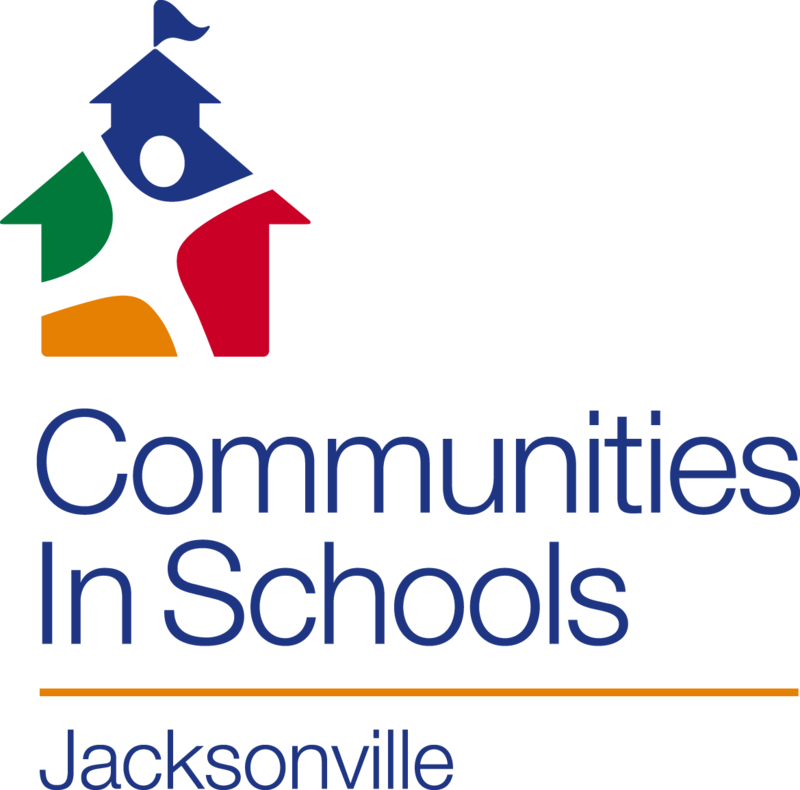 Communities In Schools has kept students on track for graduation for over 28 years. We serve thousands of struggling students every day by utilizing the power of positive adult role READ MORE models and surrounding them with a community of support, empowering them to stay in school and achieve in life. We are very fortunate to be members of Coral Gables Senior High Baseball team. Did you know that our athletic program is self-funded. That means the CG High READ MORE School Baseball players, coaches, parents and supporters, like you, are responsible for 95% of all costs. The school provides an incredible location for us to play and provides for limited basic field maintenance as well as the umpires. We have to fund just about everything else you see at the park. We fund the field/facility maintenance, field upgrades, outfield wind/privacy screens, equipment, uniforms, infield clay and even the gameday line chalk! We really can't do it without your support. Your support, through fundraising activities, is essential to keep our athletes on the field. We are asking our supporters to "Step Up to the Plate" and support our baseball program by making a secure online donation now. Our coaches and players at Freshmen, Junior Varsity and Varsity level thank you for your efforts and this tax-deductible contribution. 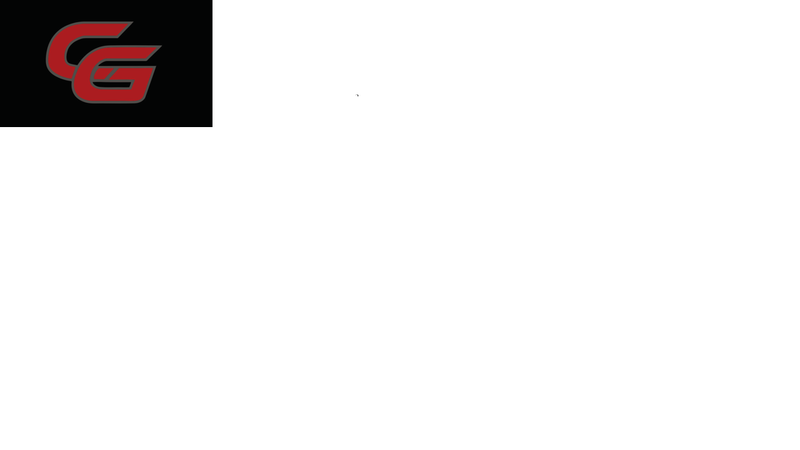 Coral Gables Baseball Inc. is a public charity qualified to receive tax-deductible bequests under IRS Code 501(c)(3). Epilepsy Foundation of Florida (EFOF) leads the fight to overcome the challenges of living with epilepsy and to accelerate therapies to stop seizures, find cures, and save lives. 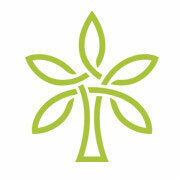 EFOF was READ MORE established in 1971 as a not-for-profit 501(c)(3). 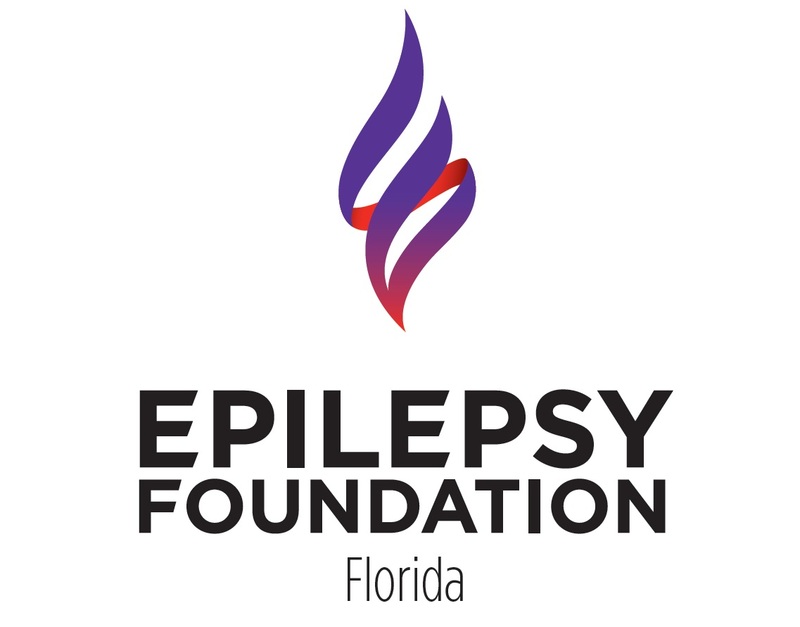 EFOF is the principal agency for epilepsy programs and services sponsored by the State of Florida, servicing the estimated 400,000 Floridians who suffer from the condition. It is the sole licensee and affiliate in the state of the National Epilepsy Foundation®, which has led the fight against epilepsy since 1968. EFOF serves as the lead advocate for the rights and needs of people with epilepsy and seizures at the local, county and state level. 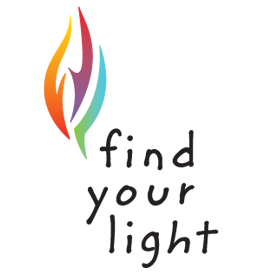 The Find Your Light Foundation is dedicated to ensuring that every child has the opportunity to experience a quality arts education. We believe that is best achieved through direct support READ MORE of exceptional arts programs combined with education, advocacy and outreach. We focus support where the need is greatest to inform and inspire others in recognizing arts education as a critical component of a young person's development. The Florida State Hispanic Chamber of Commerce was founded in 2000 in response to the tremendous growth of Florida's Hispanic population. It's partnered with nearly 40 local Hispanic chambers and READ MORE business associations in the State of Florida. Today, FSHCC is Florida's only statewide economic development organization dedicated toward Hispanic business owners and is ranked by the US Hispanic Chamber of Commerce and MBE Connect Magazine as one of the top five Hispanic chambers in the country. Our mission is to graduate all students prepared for success in higher learning. We are committed to fostering a campus-wide culture that is based on positive relationships for all stakeholders READ MORE and providing rigorous instruction through innovative teaching practices. By offering a college preparatory curriculum that includes real-world experiences and internship opportunities, students will gain the knowledge and skills necessary for a successful post-secondary journey toward a career in health or law. 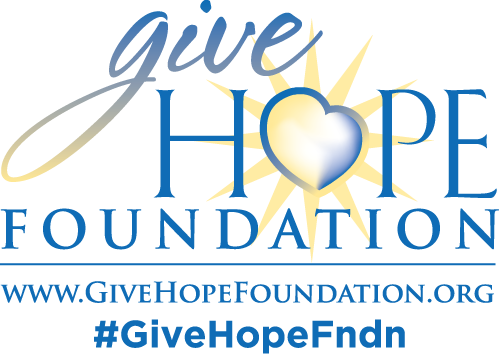 Give Hope Foundation is a non profit since 2005 that helps support children and families in Central Florida battling Childhood Cancer. Give Hope Foundation supports all three Children's Hospitals in Central READ MORE Florida, Nemours, Florida Hospital and Arnold Palmer Hospital for Children. We have helped 160 families over the years and continue to support them through our Give Hope Hero and Apple a Day programs. 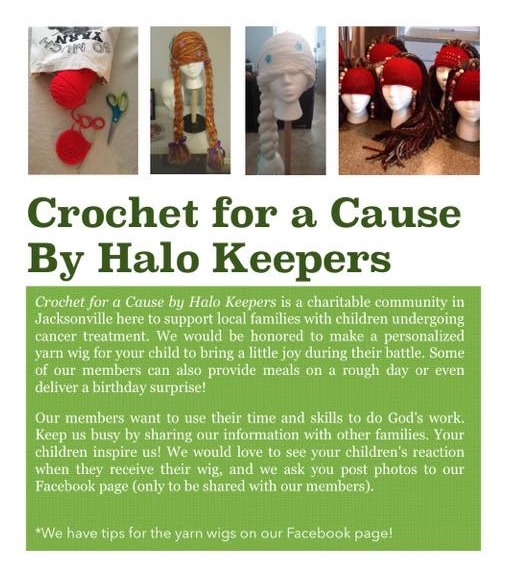 Halo Keepers is a North Florida community bringing smiles to children battling for their lives. 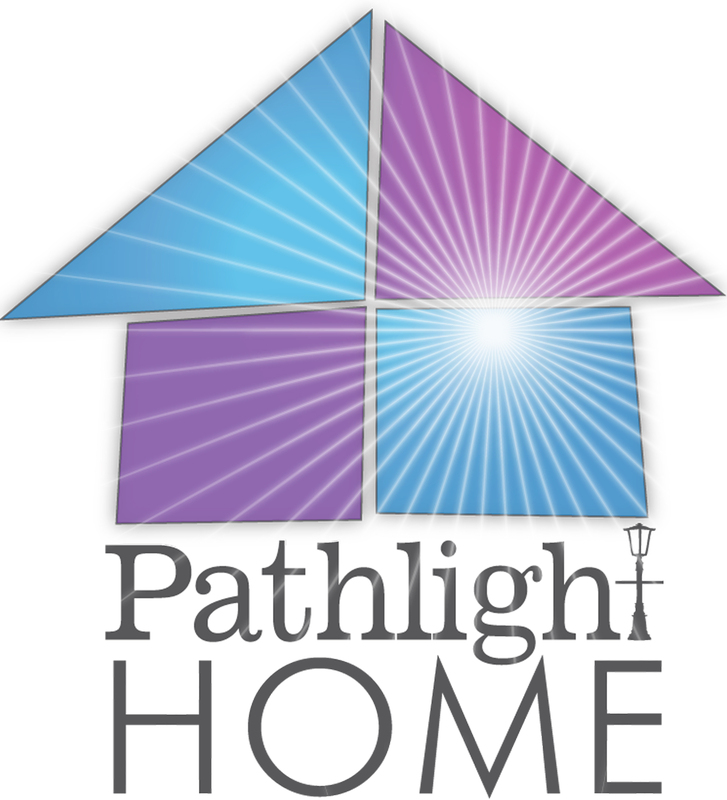 We are here to Support families with children undergoing cancer treatment. These precious children READ MORE and their families are so dear to our hearts and it's an amazing way to show a little love in a big way. God is showing us a way to use our talents to make cancer kids smile and to teach others within our community. 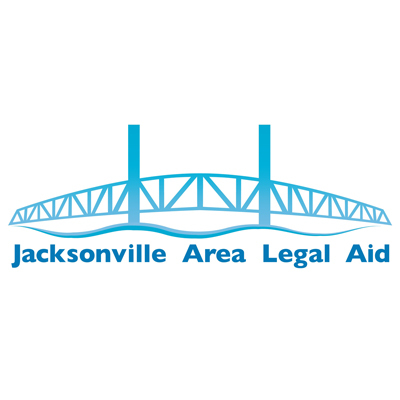 Jacksonville Area Legal Aid (JALA) is dedicated to empowering low income and other Navigating the court system can be intimidating and confusing. Often those that need the help most, such READ MORE as an abused spouse , a veteran whose health benefits have been cut off, or an elderly couple fighting a scam –they can afford legal help the least. JALA steps in and sometimes, sadly, we are the only thing between a family keeping a roof over their heads and living on the streets. 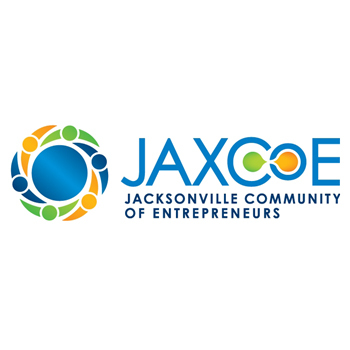 JAXCoE connects Northeast Florida innovators with each other and the resources we need to succeed. We’re here to develop and support a vibrant entrepreneurial ecosystem where founders flourish and READ MORE the economy escalates. Our mission at Lamar Elementary is to provide an educational program where all school members -- including children, their families, teacher candidates, and educators -- reach their full potential by READ MORE challenging them intellectually while building the social-emotional and self-advocacy skills needed to continue learning and to sustain our democracy.